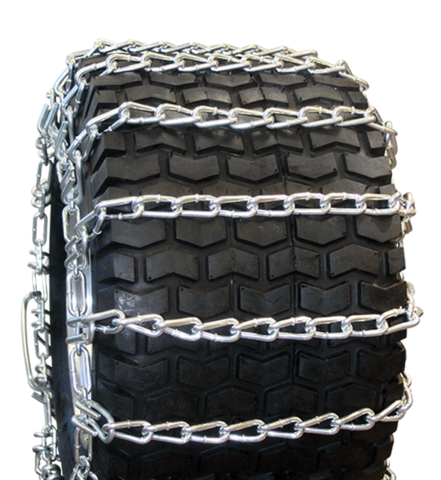 We have Snow blower tire chains for most types of Outdoor Power Equipment. 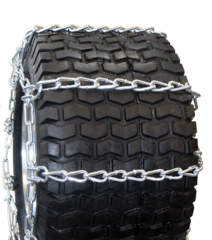 We have snow blower tire chains, ATV tire chains, and tractor tire chains, to fit almost any size tire. When you want added traction in the snow, or in the dirt the easiest way is to get yourself some snow tire chains. Helpful Hints on Proper tire chain Size. First lets show you where to find the proper tire size. As you can see you have more traction chains on a 2 Link tire chain system.